Leasing Fall 2017! Click here for more details. 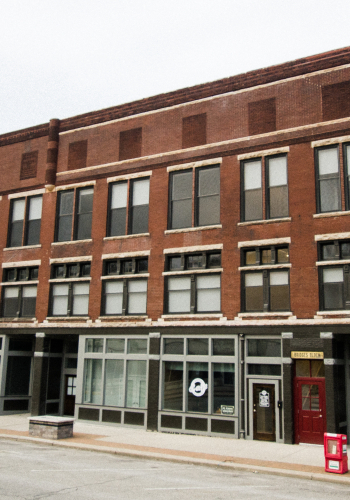 Rock City Lofts is a senior (55 and better) affordable housing project located within the Marketplace Downtown District of Wabash, Indiana. Rock City Lofts is designed to feature a total of 41 apartment units, 34 one-bedroom and 7 two bedroom units. Each apartment unit will have a slightly different floor plan ranging from 640 square feet to 1,010 square feet. The existing building is located at 25-45 East Market Street and is comprised of four separate buildings unified with one façade. Living Well, a local not for profit specializing in senior services, will be an integral part of the development, including resident referrals and tenant programs. In addition to its office on the first floor, Living Well will also have a dedicated space in the building for a senior center to serve the residents and the community as a whole. Rock City Lofts is expected to welcome tenants in November 2017 with pre-leasing of units beginning during Summer 2017. 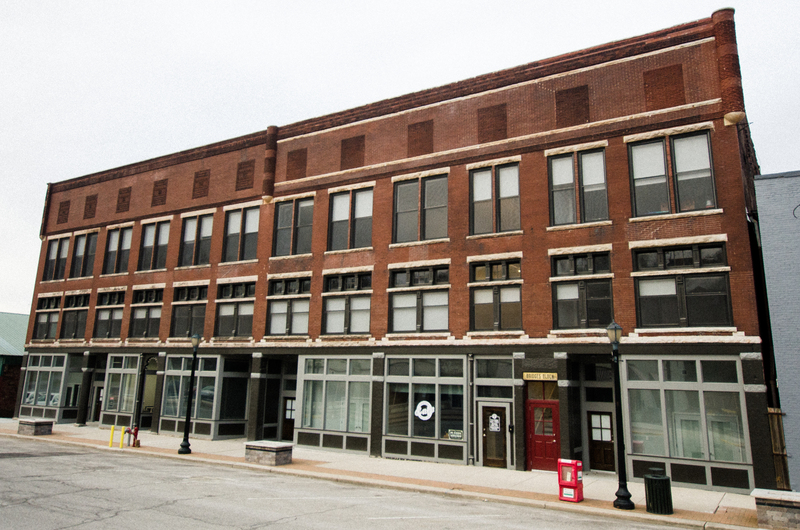 For more information regarding Rock City Lofts, download the brochure here.